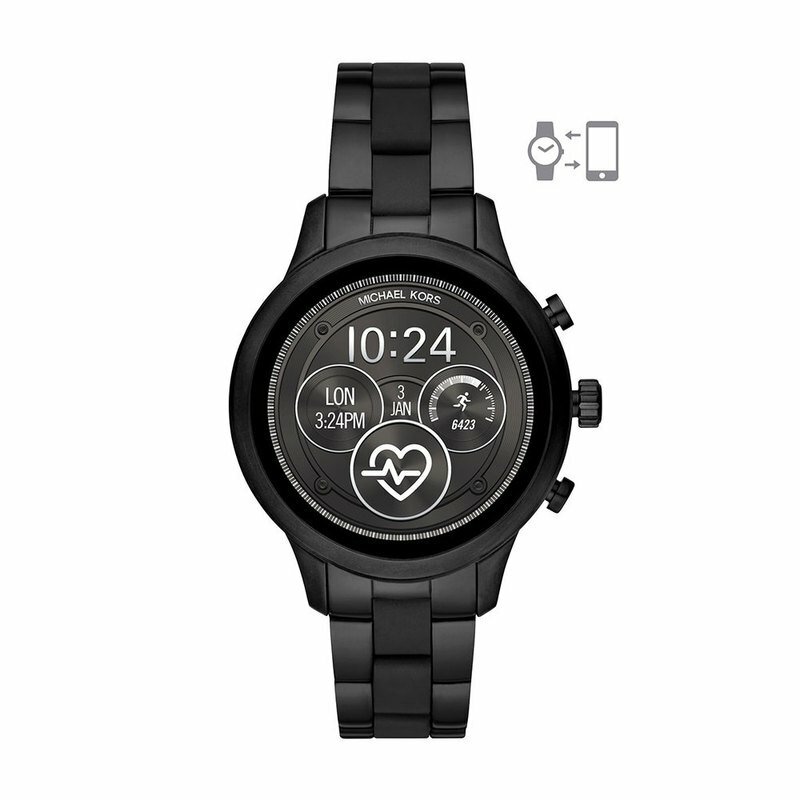 The iconic Runway is back and better than ever in an innovative smartwatch design. 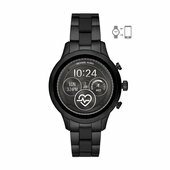 Black stainless steel with black silicone wrapped center links. 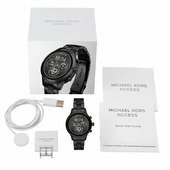 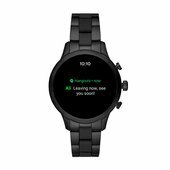 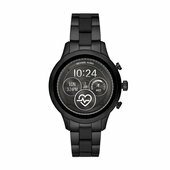 This Michael Kors Access style offers a new highly personalized experience with heart rate tracking, swimproof technology, NFC payments, GPS functionality and more.